Sharing Our Data with You. 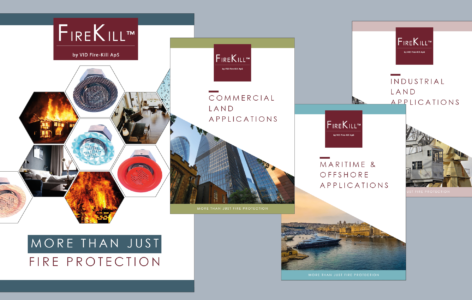 Check out our VID Fire-Kill sales and marketing literature below. Further below you also find a link to our video gallery where you can see some of our products in action. Our video gallery is currently being re-designed. We appologize for the temporary lack of content.